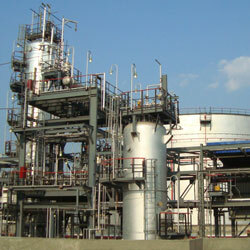 Aesteiron Steel holds one of the largest inventories in India. On average, Aesteiron Steel carries 10,000 metric tons (MT) of Stainless steel pipes ranging in TP 304, 304L, TP 316, 316L & other grades sizes from 1/8" to 26". 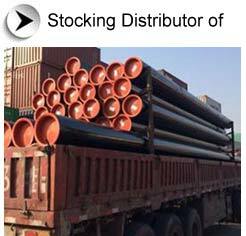 All ERW steel pipes that are fabricated by using various grades of material steel and metal alloys. These are available in single welded or double welded form. We stock ERW pipes with radiography or without radiography. 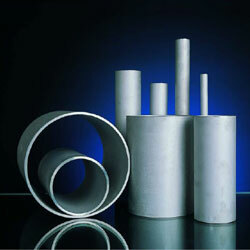 Stainless steel ERW pipes and ERW pipes are fabricated in different alloys of ASTM / ASME SA 312 GR. TP 304, 304L, 304H, 309S,309H, 310S, 310H, 316, 316L, 316H, 316Ti, 317, 317L, 321, 321H, 347, 347 H, 904L ASTM / ASME SA 358 CL 1 & CL 3 GR . 304, 304L, 304H, 309S,309H, 310S, 316, 316H, 321, 321H, 347 and others. Our inventory includes welded stainless steel pipes, ERW alloy steel pipes, welded steel pipes and many more.